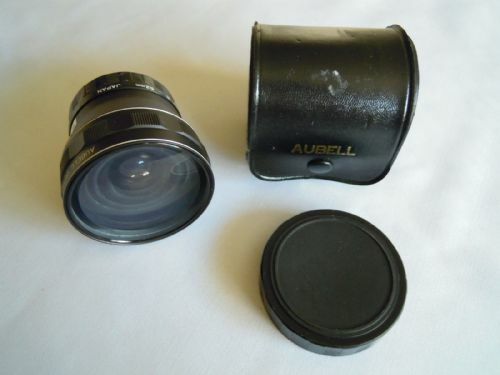 Aubell Semi Fish-Eye Lens with Series VII 52mm Adapter in excellent Condition. 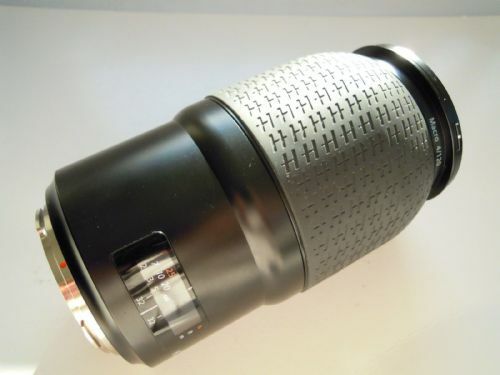 BRONCOLOR PULSO SPOT FRONT FOCUSSING LENS ATTACHMENT IN GOOD CONDITION FOR SPARE PARTS. 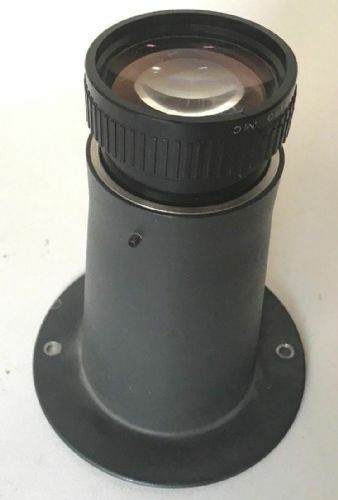 WILL WETZLER PLASTIC ID RING IS CRACKED BUT ONLY COSMETIC. 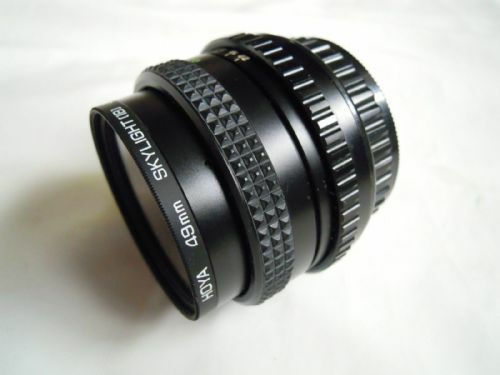 THE SECOND STAGE RING AND GOBO HOLDER WOULD STILL BE NEEDED TO COMPLETE THE FRONT OF THE SPOT. 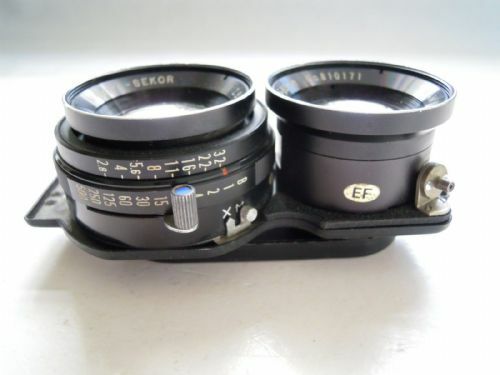 Bronica ETRS 50mm F2.8 Automatic Diaphragm. 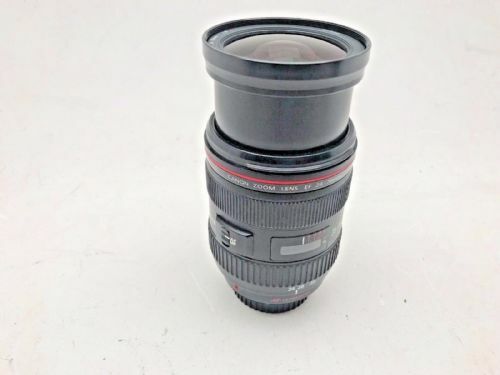 This lens is in excellent condition, looks as new. 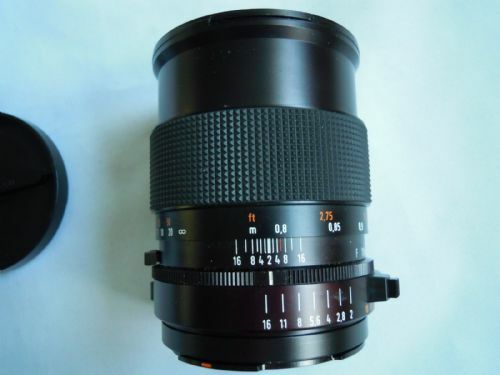 BRONICA 75MM STANDARD E LENS FOR SAPRES OR REPAIR IN VERY GOOD CONDITION BUT NOT FIRING. 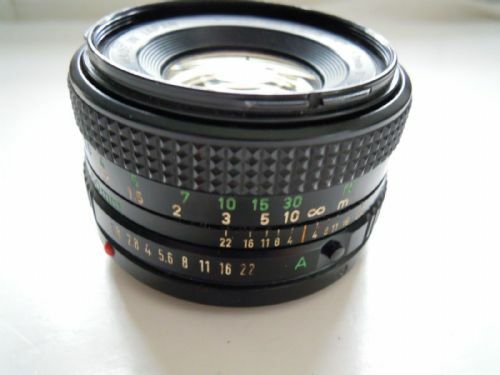 Bronica Macro Zenzanon-E F4 100mm Lens. 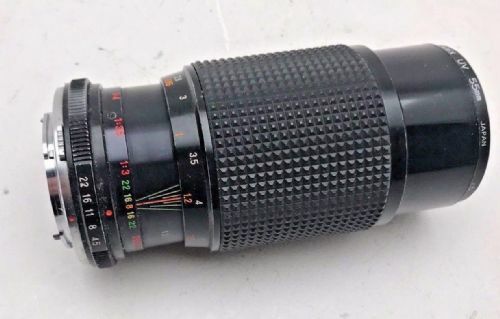 This lens is in excellent condition. 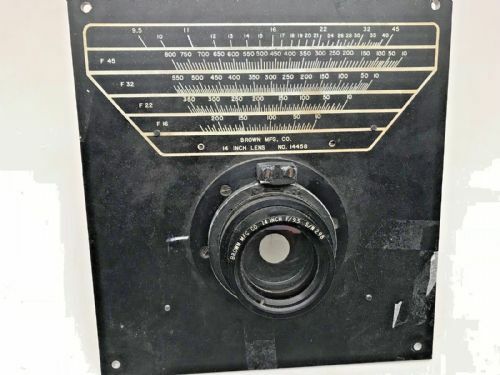 Brown mfg 14" f9 process camera copy lens in good condition on a large mounting panel. 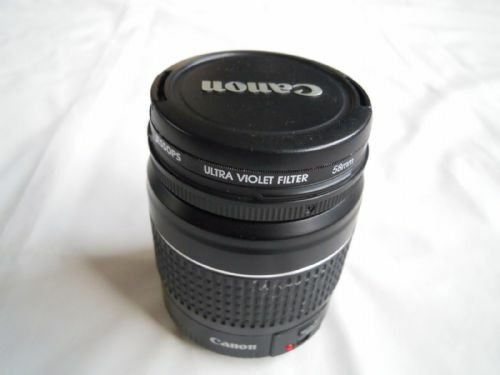 CANON 135MM F3.5SC LENS IT IS IN GOOD CONDITION, WITH SLIGHT TRACES OF DUST. 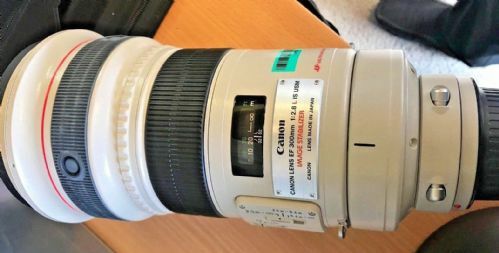 Canon 300mm F2.8 IS USM L image stabilised MK1 lens ex display in excellent unused condition with hard plastic transportation case . 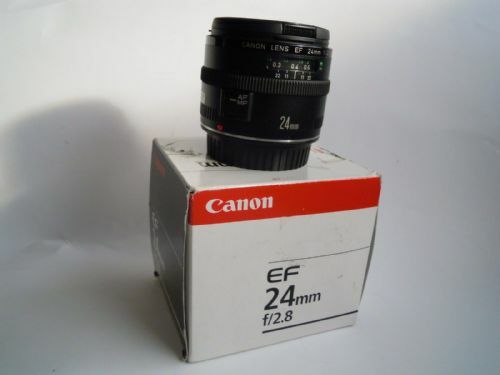 Canon EF 24 mm f/2.8 Lens (2506A011AA) IT IS NEW AND UNUSED THOUGH THE BOX IS NOT IN PERFECT CONDITION. 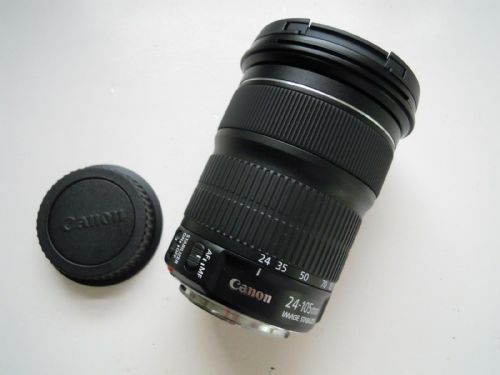 Canon EF 24-70 mm F/2.8 L USM Lens. 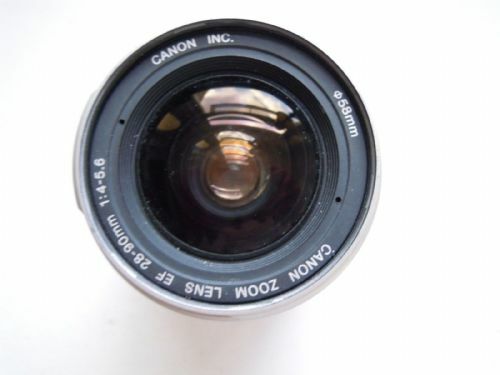 The camera has been well used but is in good condition and good working order. 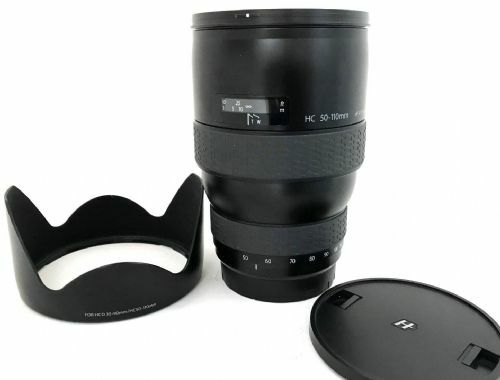 It also comes with a lens hood EW-83F. 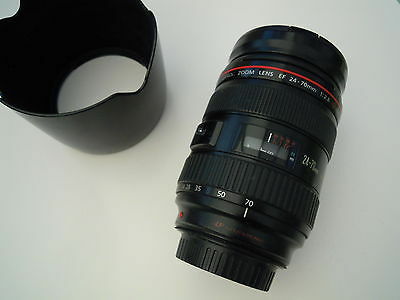 Canon EF 24-70mm F2.8 Mk11 EF L USM lens in excellent condition. 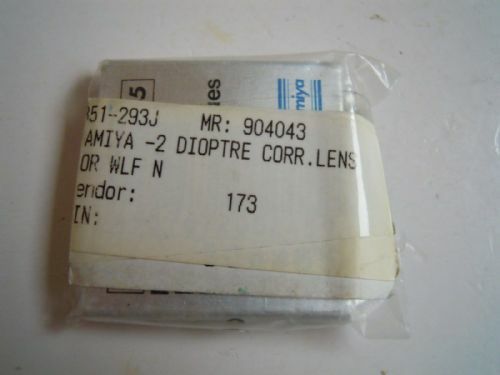 UK supplied and very little use. 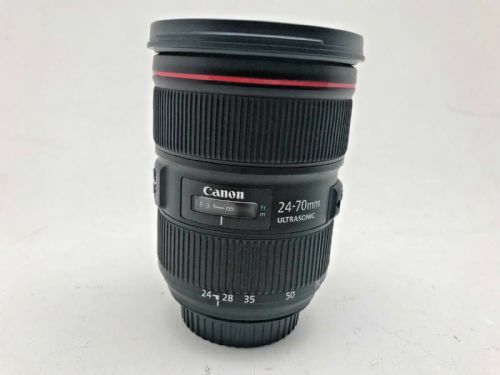 Canon EF 24mm F/1.4 II EF L USM Lens WITH LENS HOOD. 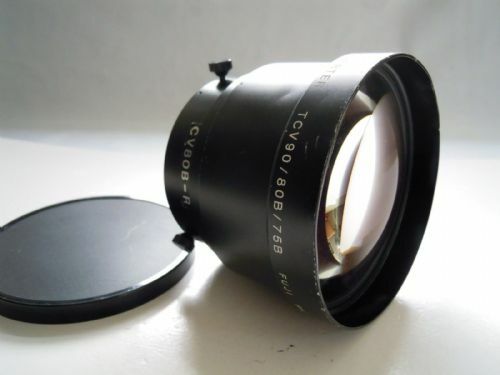 THE LENS IS IN GOOD CONDITION. 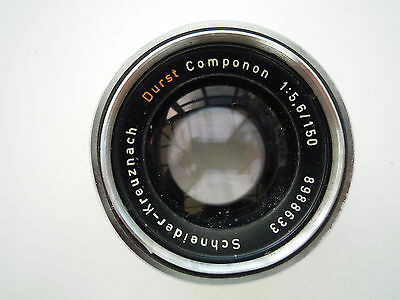 ELEMENTS ARE FANTASTIC. 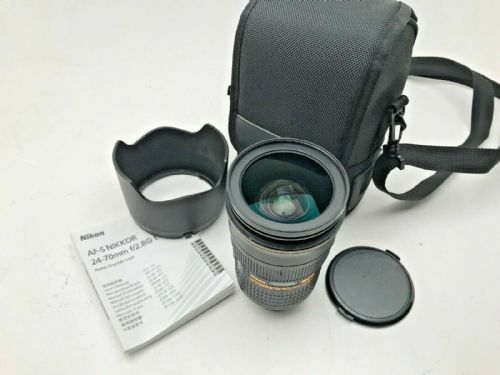 Canon EF II 80-200mm f/4.5-5.6 Lens IN GOOD CONDITION. 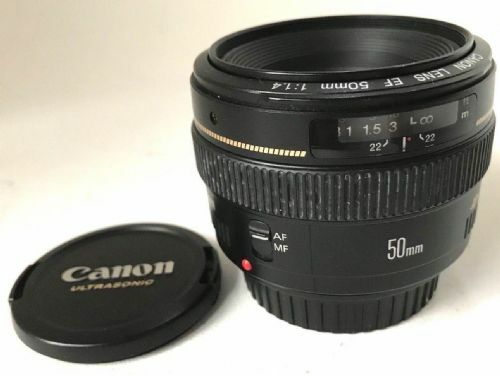 CANON 50MM F1.8 EF II LENS. 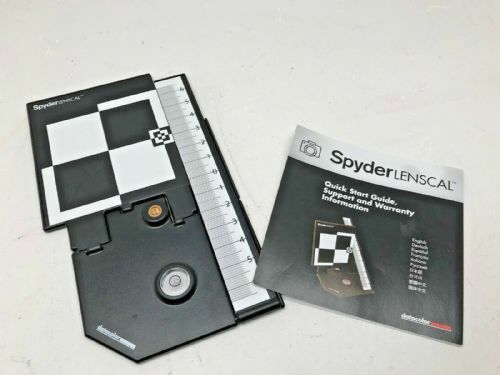 IT IS IN VERY GOOD CONDITION. 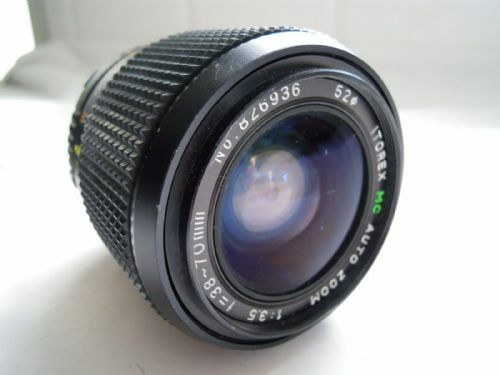 CANON EF 50MM F1.4 STANDARD LENS IN VERY GOOD CONDITION. 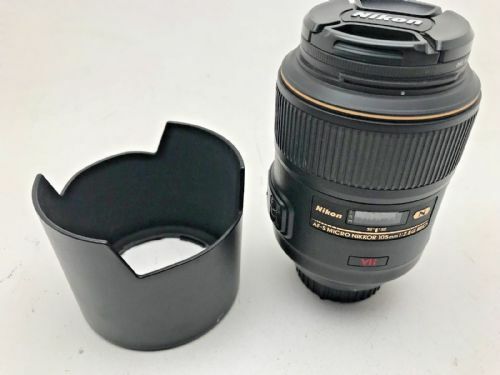 NO SCRATCHES OR DUST ON IT IN THE ELEMENTS. 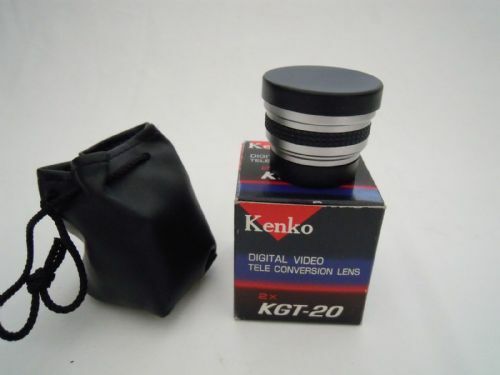 A LITTLE DISCOLOURATION ON THE RUBBERS. 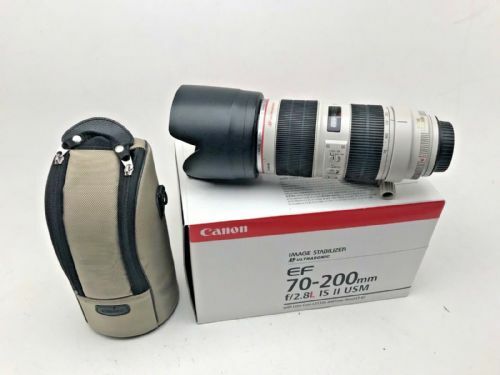 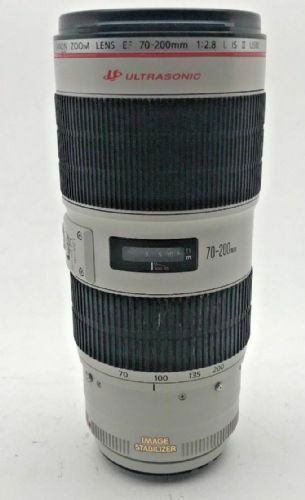 Canon 70-200mm UIS F2.8L Mk 2 telephoto Zoom lens. 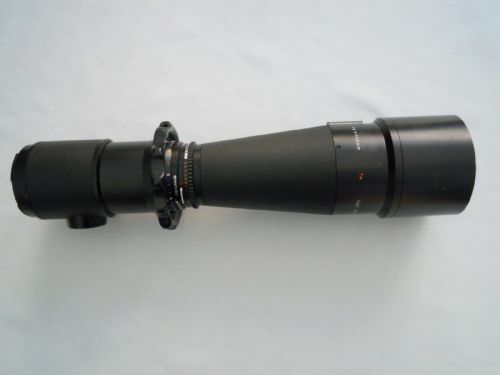 For spares or repair. 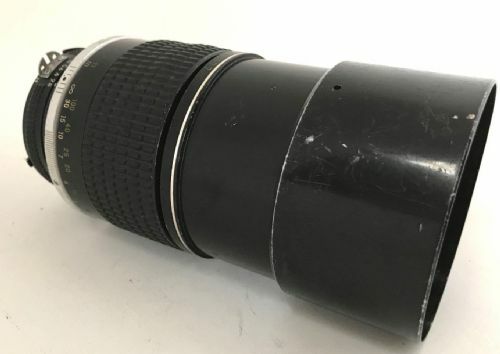 Had impact damage to rear mount. 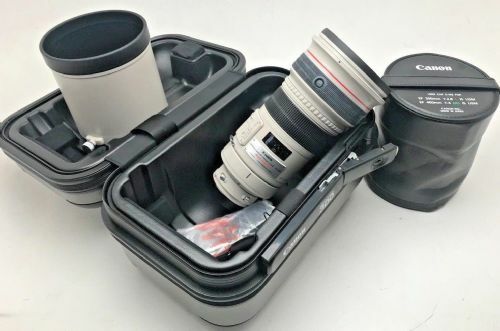 Will fit on a camera but very tight fit. 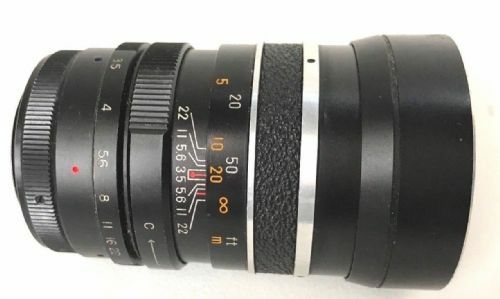 Focussing works however zoom mechanism doesn't work. 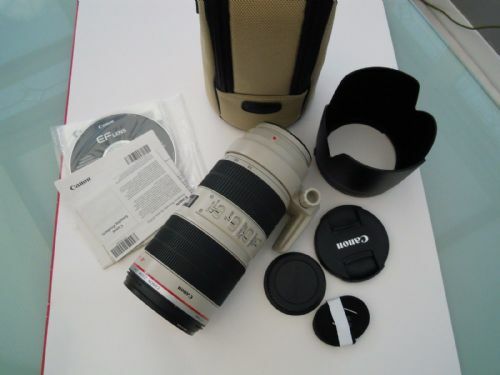 Canon EF 70-200 mm F/2.8 L IS USM Lens IN EXCELLENT WORKING CONDITION. 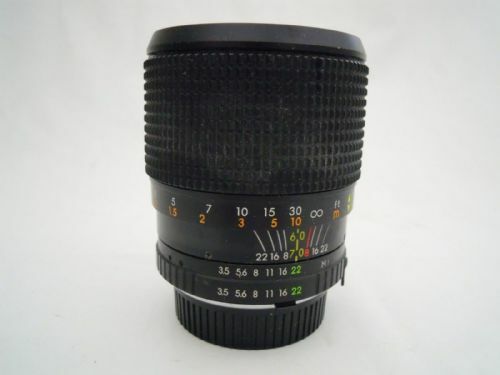 IT HAS A FEW FLIGHT MARKS ON THE OUTER CASING WHICH ARE USUAL SIGNS OF USE. 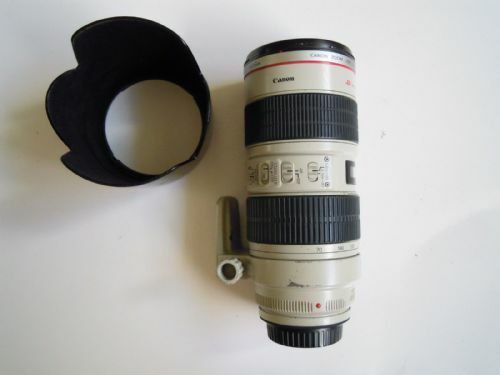 Canon EF II 80-200mm f/4.5-5.6 Lens it is in very good condition. 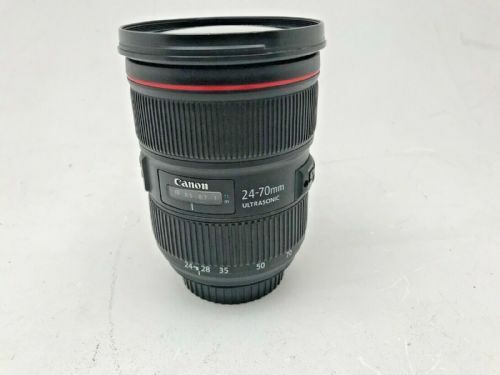 Canon EF24-70mm L F2.8 USM auto focus professional L lens in very good condition super sharp, with no fungus or scratches . 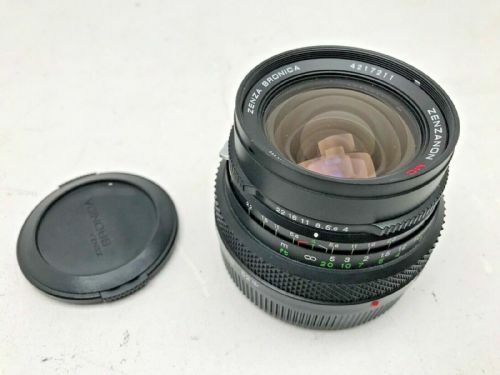 2 lens caps included. 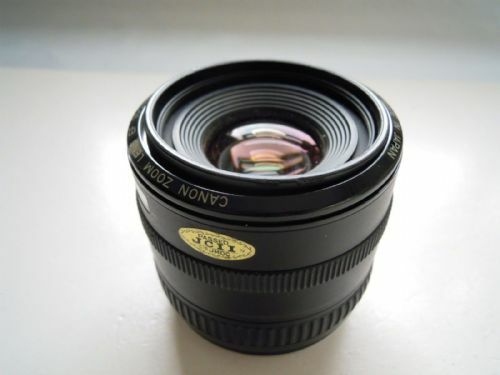 Canon FD 35-70mm F3.5-4.5 Manual focus lens for A1 , AE1 Type camera’s. 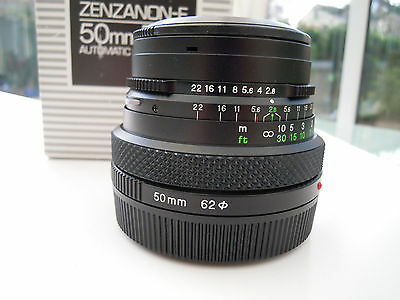 Canon FD 50 mm f/1.8 Lens is in good condition. 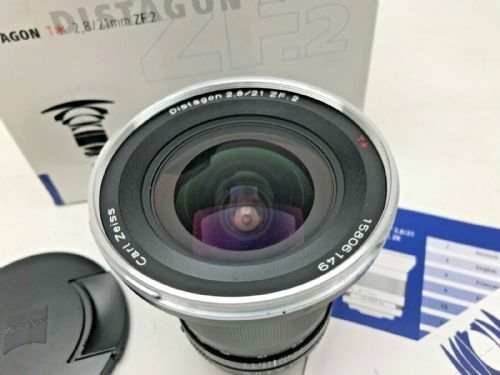 CANON ZOOM EF 24-105MM F3.5-5.6 IS STM LENS NEW UNUSED, IT DOES NOT COME WITH ORIGINAL BOX OR INSTRUCTIONS. 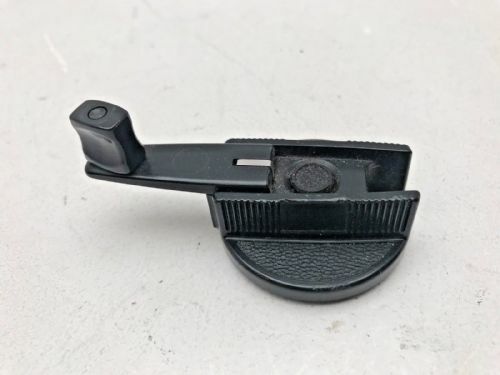 IT IS OUT OF A KIT. 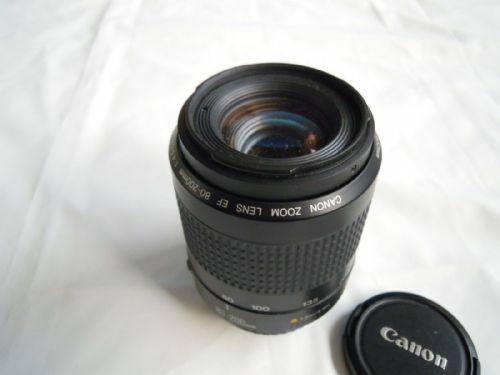 Canon Zoom EF 24-70mm F2.8L Macro lens. 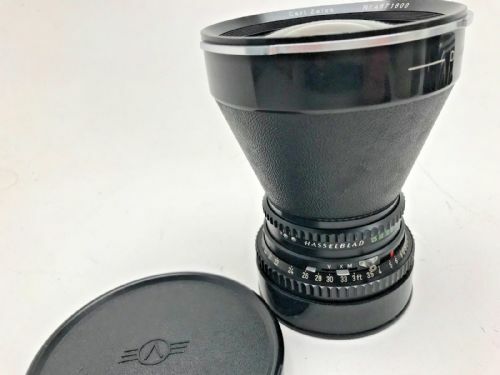 This lens is in excellent condition. 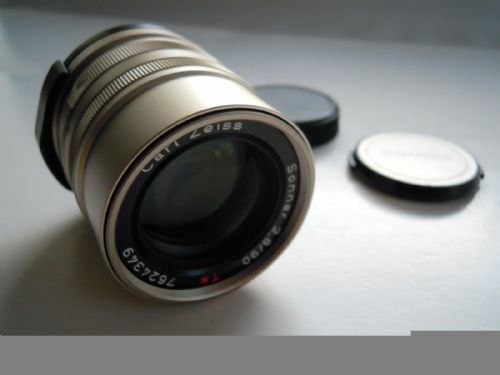 CANON ZOOM EF 35-70MM F3.5-4.5 LENS BROKEN, FAULTY FOCUS MECHANISM. 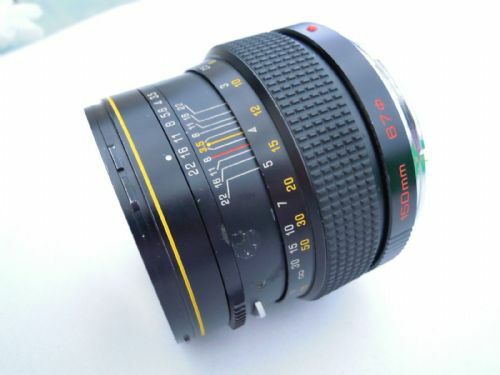 Carl Zeis 21mm ZF2 F2.8 Nikon fit Distagon lens as new condition in box with 2 caps. 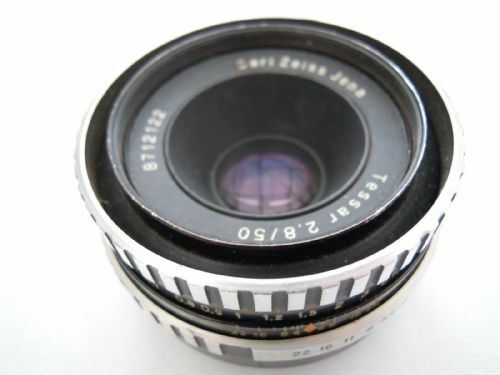 CARL ZEISS JENA TESSAR F2.8 50MM LENS THE SEEMS TO HAVE JAMMED, THE CASING HAS SIGNS OF USE. 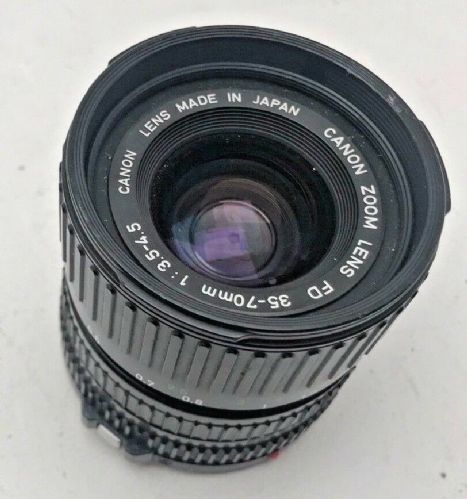 E.P.S SCENE MACHINE P-MC ZOOM LENS 35-70MM F2.5-3.5 MACRO PENTAX FIT. 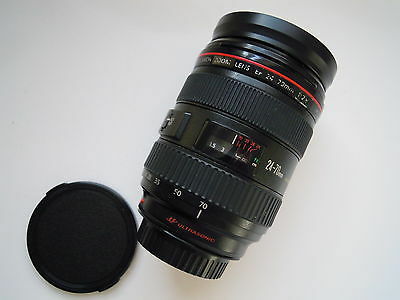 THIS LENS HAS BEEN WEEL LOOK AFTER AND IS IN EXCELLENT CONDITION. 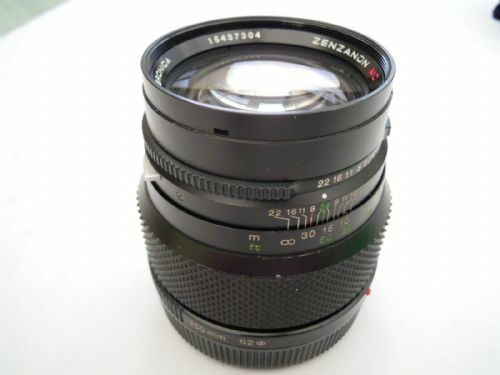 FUJI GX680 125MM F5.6 LENS IN VERY GOOD CONDITION BUT UNFORTUNATELY FOR SPARES OR REPAIR AS SHUTTTER NOT FIRING. 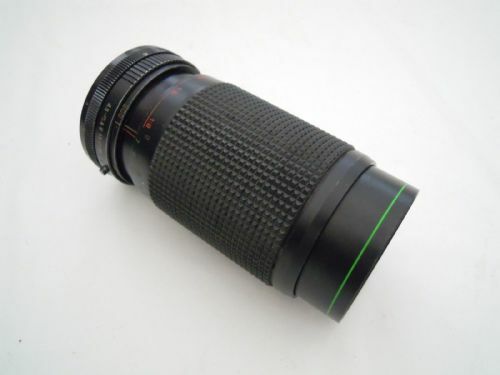 Hanimex 200mm F3.3 Automatic MC Lens in good condition. 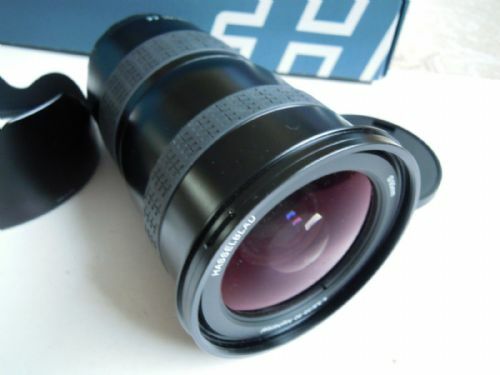 Hasselblad 250mm F5.6 Sonnar Synchro-Compur Carl Zeiss lens. 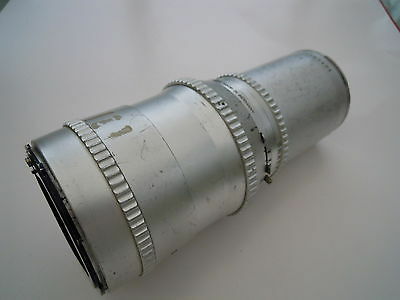 This lens is in good working order though there are scratches on the outside silver casing. 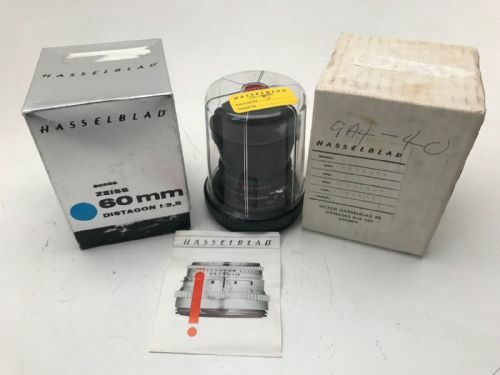 Hasselblad 500cm etc standard rapid winding crank for speedy film advance in very good condition. 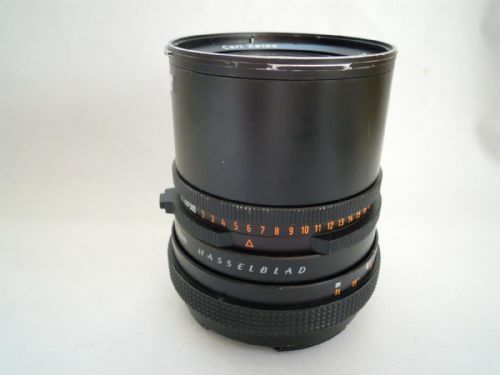 Hasselblad 500mm F8 Tele Tessar T* Lens I have put the lens as broken as the shutter needs callibrating. 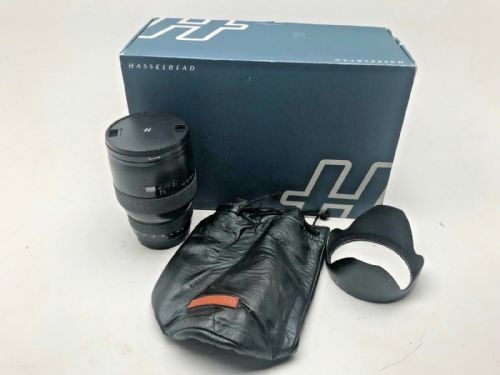 Hasselblad HC 50-110mm lens in excellent condition with original box hood and leather pouch. 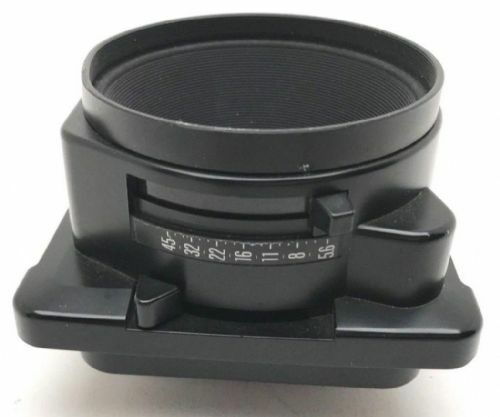 Some marks on the filter ring from removing the lens hood. 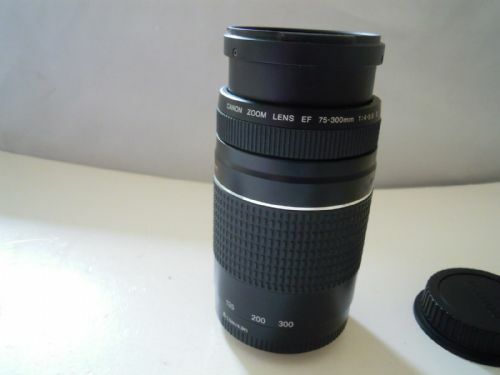 Very little use only 6000 exposures. 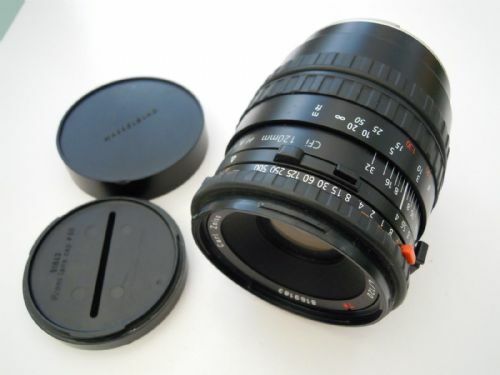 Hasselblad HC HC 50-110mm f/3.5-4.5 AF Lens IT IS IN EXCELLENT CONDITION WITH FRONT AND REAR CAPS PLUS PETAL LENS HOOD. 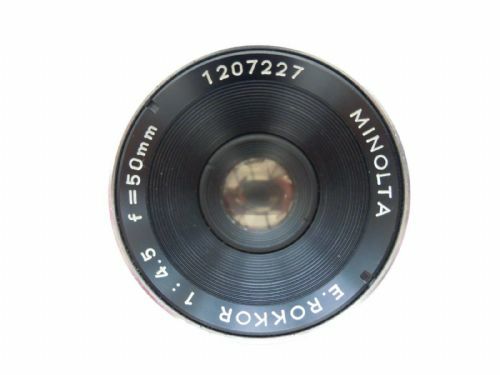 ONLY 12,957 ACTUATIONS. 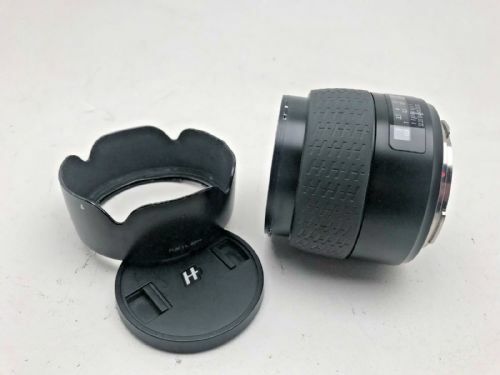 Hasselblad HC lens with hood and cap in good condition with some wear marks on the filter ring from removing the lens hood . 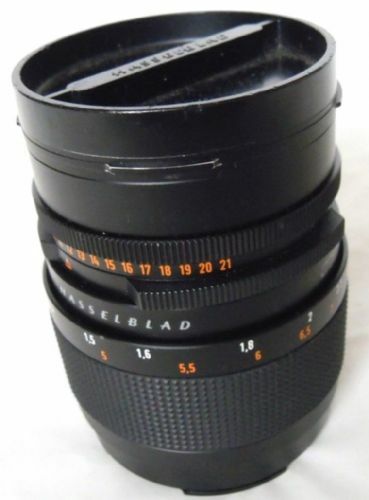 HASSELBLAD HCD 35-90MM LENS F4 5.6 IT IS IN EXCELLENT CONDITION . 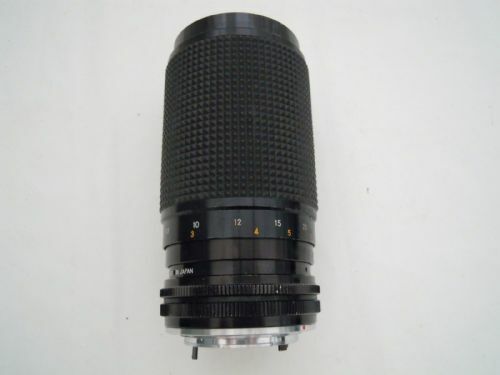 This lens has done approx 4000 actuations. 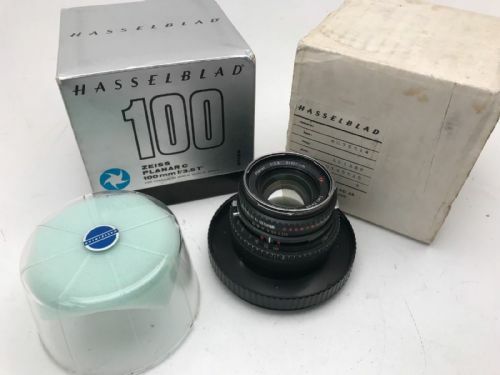 HASSELBLAD PLANAR 110MM F2 T* LENS I EXCELLENT CONDITION. 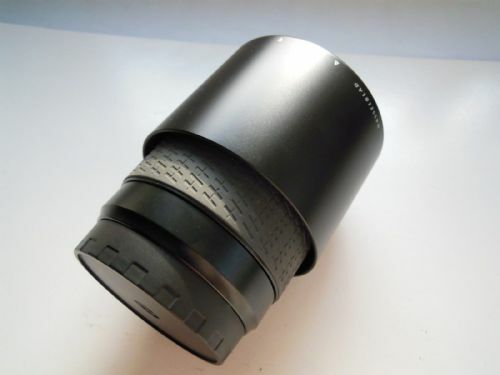 Hasselblad T star 100mm telephoto lens for 500cm etc. 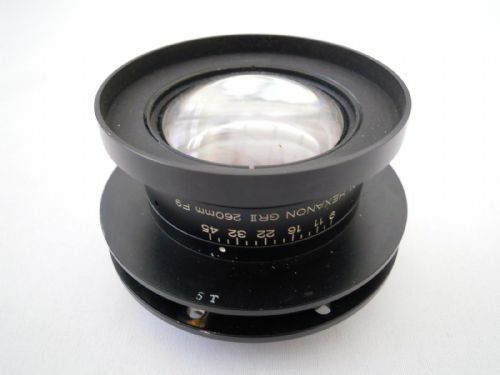 In very good condition without fungus and in original bowl and dome. 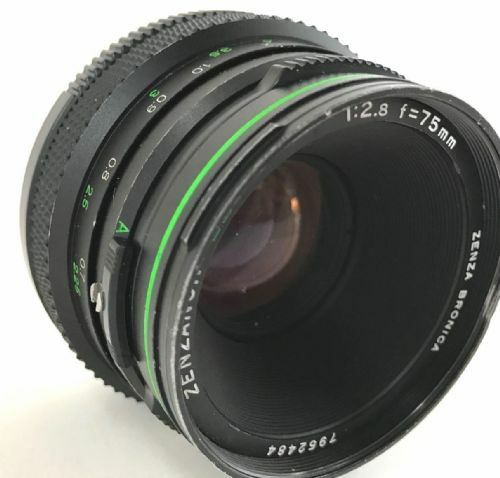 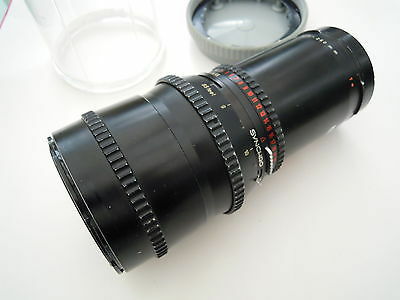 HEXANON GRII 260MM F9 ITEK LENS IN VERY GOOD CONDITION. 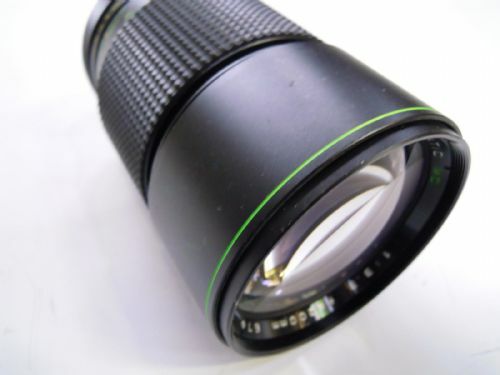 Itorex Auto Zoom 80-200mm F5.5 lens. 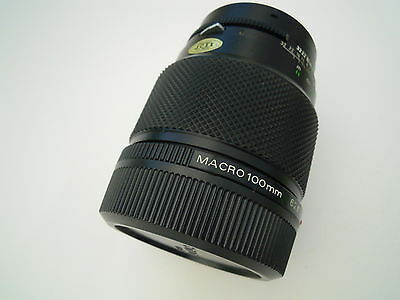 This lens is in very good condition. 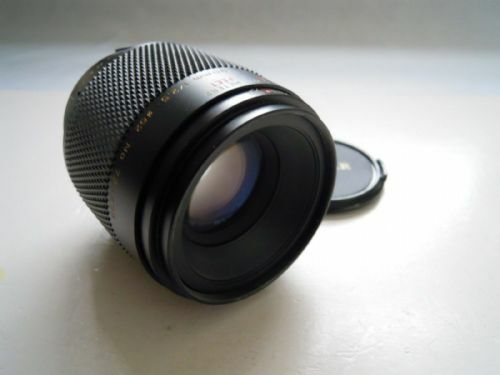 Itorex MC Auto Zoom 38-70mm F3.5. 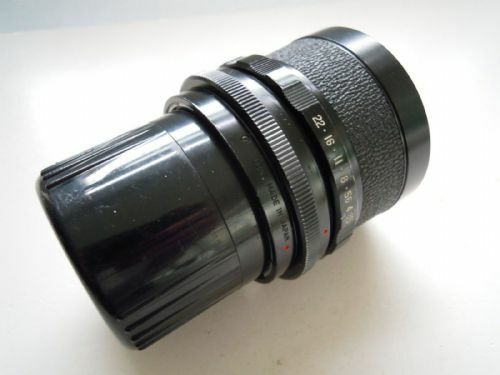 This lens is in very good condition. 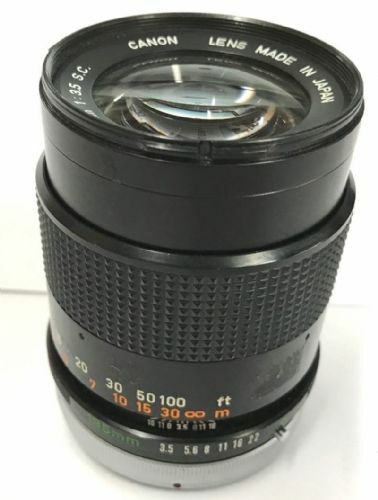 Makinon MC Zoom 80mm-800mm F4.5 Pentax K Fit Working but shows signs of wear. 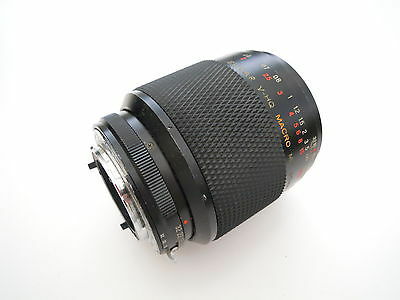 Mamiya - Sekor Z 250mm F4.5 W Lens In very good condition. 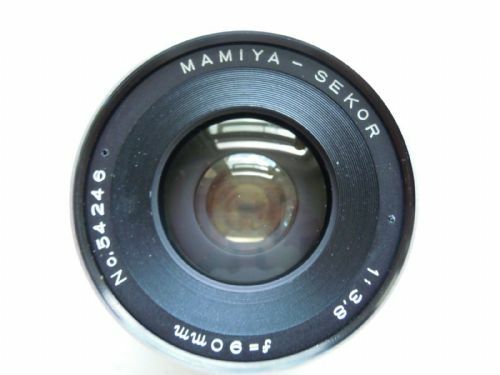 MAMIYA -0.2 DIOPTRE CORRECTION LENS FOR WLF N.
Mamiya Sekor C 250mm F4.5 Lens in good condition though signs of use. 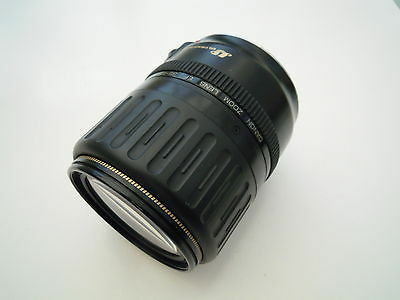 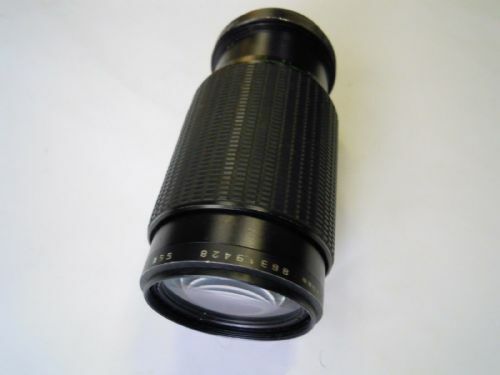 Mitakon Zoom MC 75mm-150mm F3.9 Auto Lens in good condition. 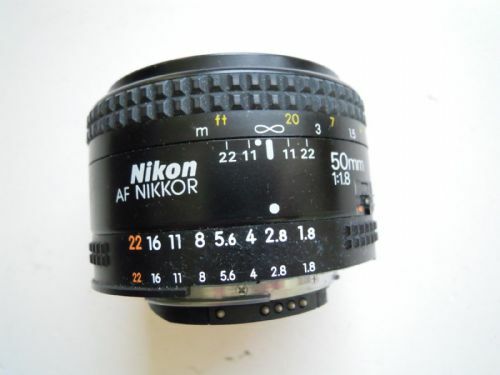 NIKON NIKKOR AF 50MM F1.8 LENS IN VERY GOOD CONDITION. 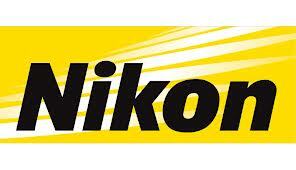 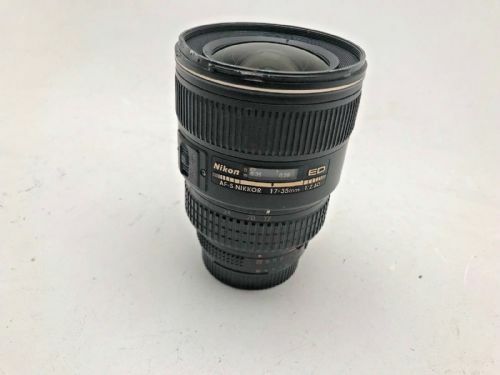 Nikon 17-35mm F2.8D IF -ED lens for spares or repair. 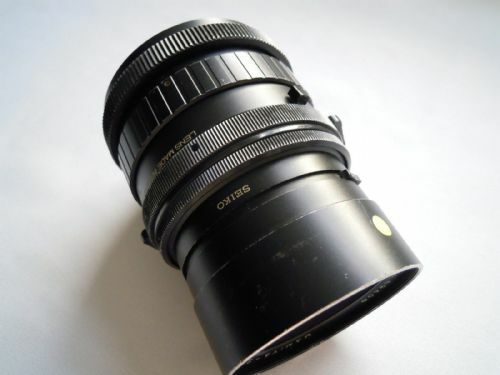 The lens works however it has a dent , from a fall , in the front filter ring. 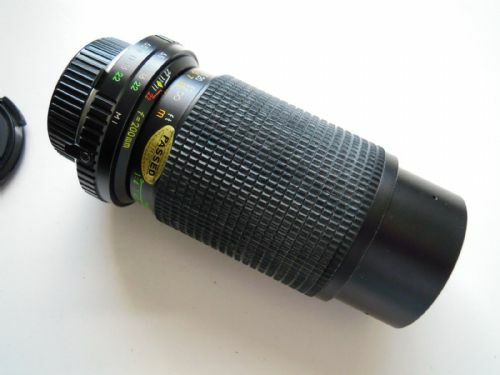 This has stiffened the zoom mechanism, focuses fine and sharp! 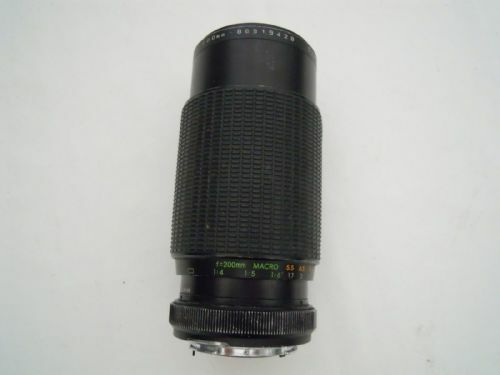 NIKON 180MM F2.8 AI LENS IN GOOD CONDITON A LITTLE SCRUFFY EXTERIOR BUT INTERNALLY FINE WITH USUAL BITS OF DUST. 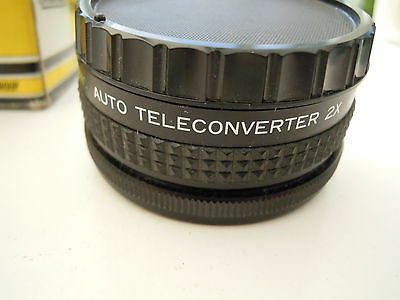 UNFORTUNATE SCRATCH ON FRONT ELEMENT HENCE THE PRICE. 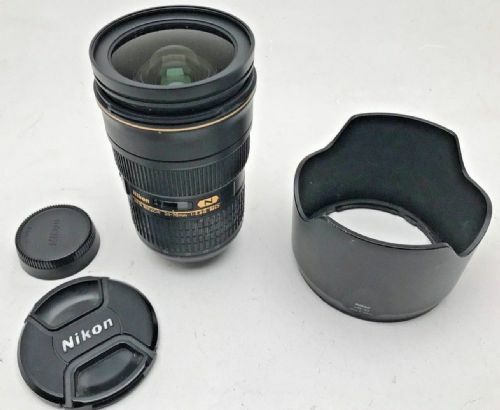 NIKON 180MM F2.8 ED AIS LENS. 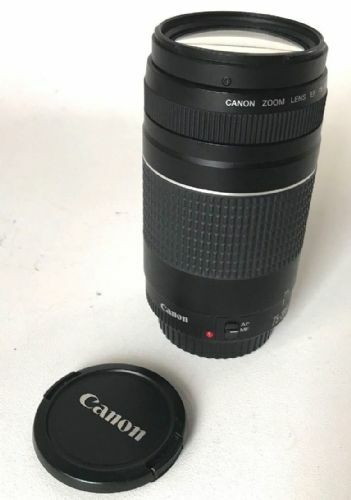 IT IS WORKING THOUGH IT HAS SOME SCRATCHES ON THE FRONT . 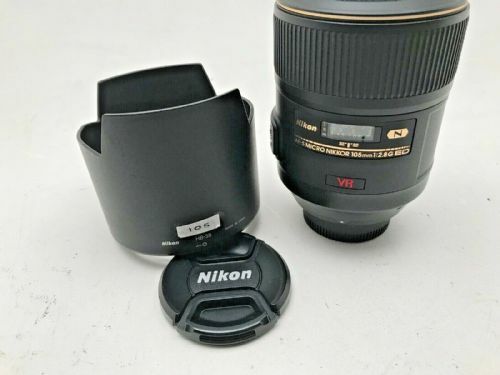 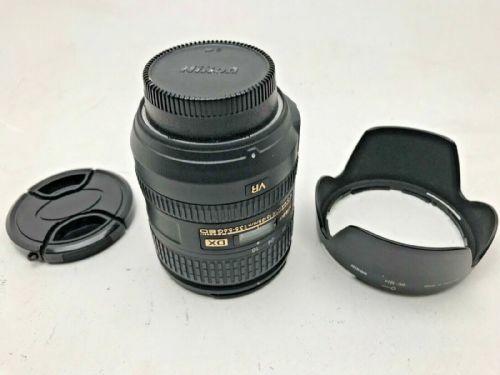 Nikon 24-70mm F2.8 G Zoom lens in very good condition with 2 caps.